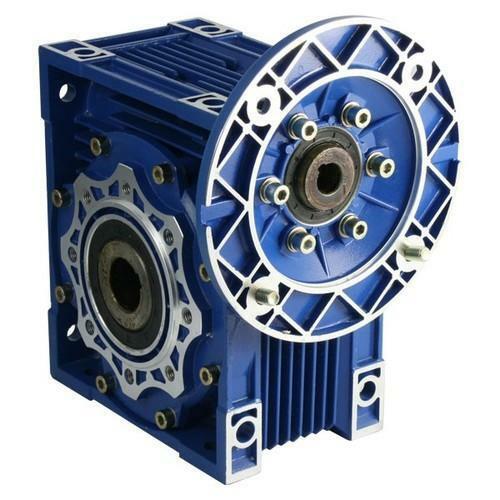 We are the leading Distributor/Channel Partner, Exporter and Trader of premium quality Gear Reducer, Industrial Motor and Gearbox etc. The offered range is widely demanded for long working life. With sincerity and hard work of our dexterous team, we are engaged in Trading and Supplying a qualitative range of Industrial Variator, Gear Reducer, Industrial Motor, Industrial Gears And Gearbox, Flour Mill Machine And Equipment, Industrial Coupling, Industrial Sprocket, Rice Destoner, Gear Boxes and Industrial Destoner. This range is assembled using quality-assured components and pioneer technology at our vendors’ end. Further, we offer this range to our prestigious clients in diverse specifications after thorough quality checks and at budget-friendly price.